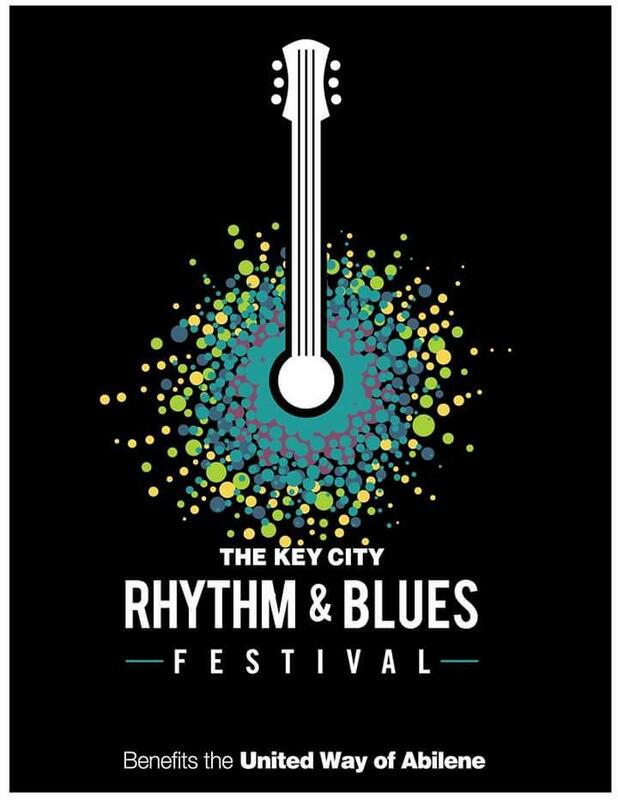 The Taylor County Health District and the city of Abilene are working together to launch a Zika prevention campaign this summer. Their goal is to educate residents about how to minimize risk of contracting the virus. According to the Texas Department of Health, Texas has had 33 confirmed cases of Zika this year. Most of those have been related to people becoming infected while traveling abroad but that is expected to change soon. 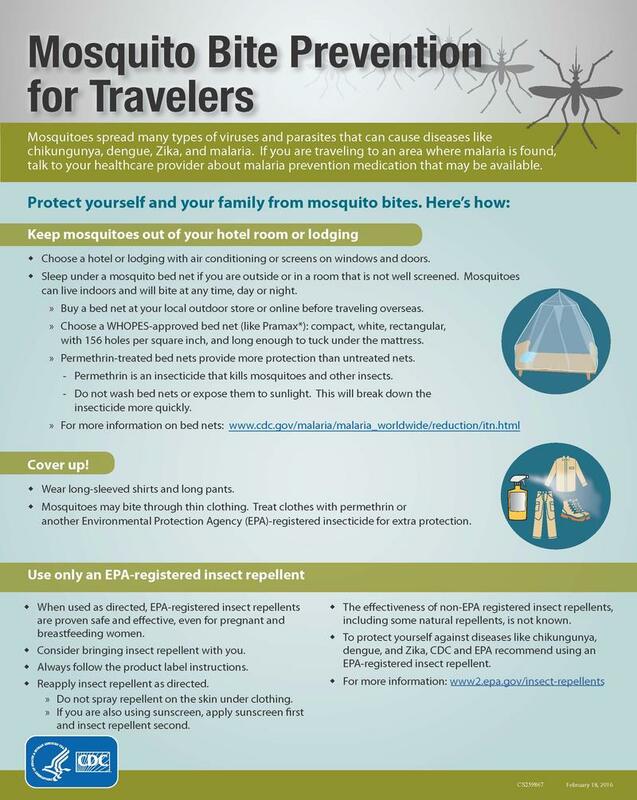 The mosquito that will transmit Zika is already in Taylor County and that means the virus be transmitted any day. Adam Singleton was standing in line for more than food. He was hoping for a taste of the culture where he had once studied abroad. 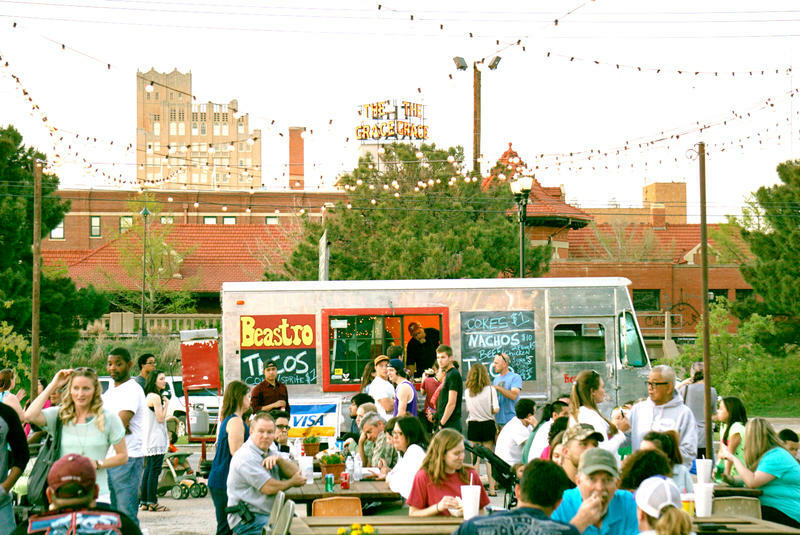 “Food trucks bring a lot of variety that previously you hadn’t really seen in Abilene,” Singleton said. 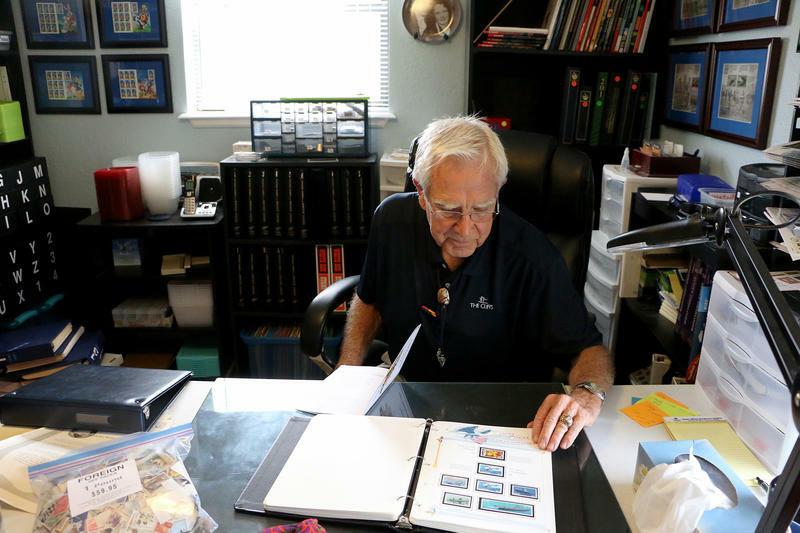 On a recent Friday morning in Abilene, Phil McCauley and Lou David Allen were sitting in McCauley’s home in a room that could be a guest bedroom, instead its filled with hundreds of thousands of stamps. Old, new, faded or shiny, valuable and worthless alike. The hobby is known as Philatelics. 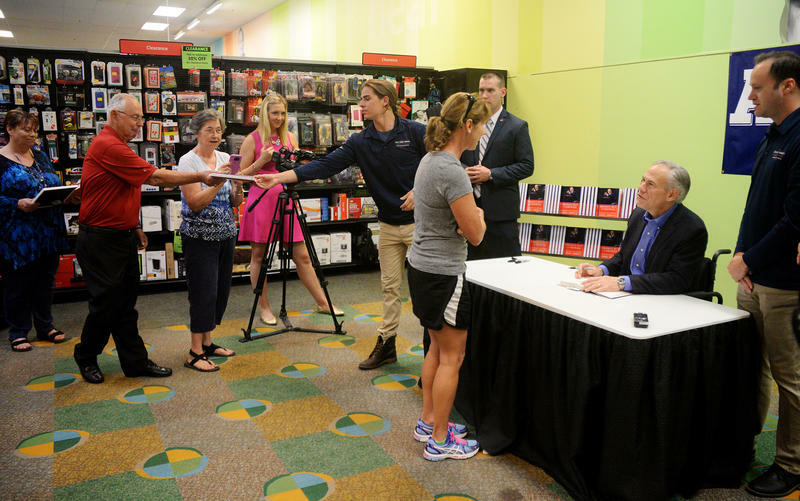 “But we just usually say stamp collecting,” Allen said. Allen lives in Merkel,Texas and he visits McCauley about once a week to talk stamps. The friends met five years ago after McCauley put an ad in the newspaper offering to trade or sell duplicate stamps. 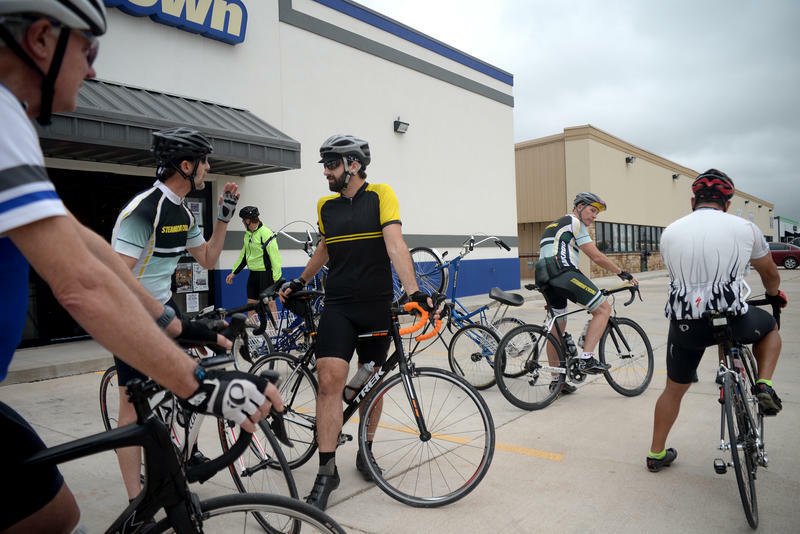 Abilene Law Enforcement Officer Joshua Ward is serving Abileneans from the east coast this week, sporting a blue jersey, he’s one of 2500 officers cycling 300 miles for the Police Unity Tour. Each year around mid-May, National Police Week is observed nationwide. Many National Police Week events will take place this week including the tour which begins Monday in New Jersey and ends Thursday in Washington DC. When Jim Barr was growing up in Abilene his taste in music was different than his peers. While everyone around him tuned in to country music, he actually sought out the blues. His early influences were Ray Charles, James Brown and the Supremes. 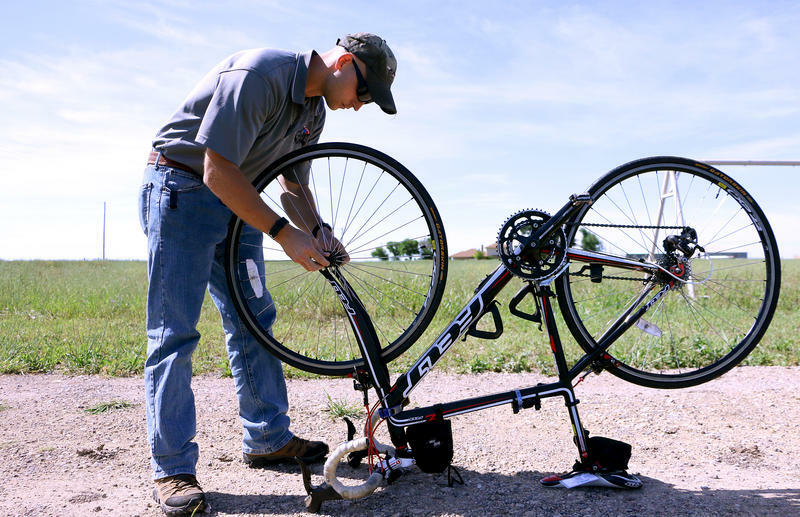 Abilene’s number one tourist attraction is expanding, and the growth is expected to draw an additional 20,000 visitors per year. 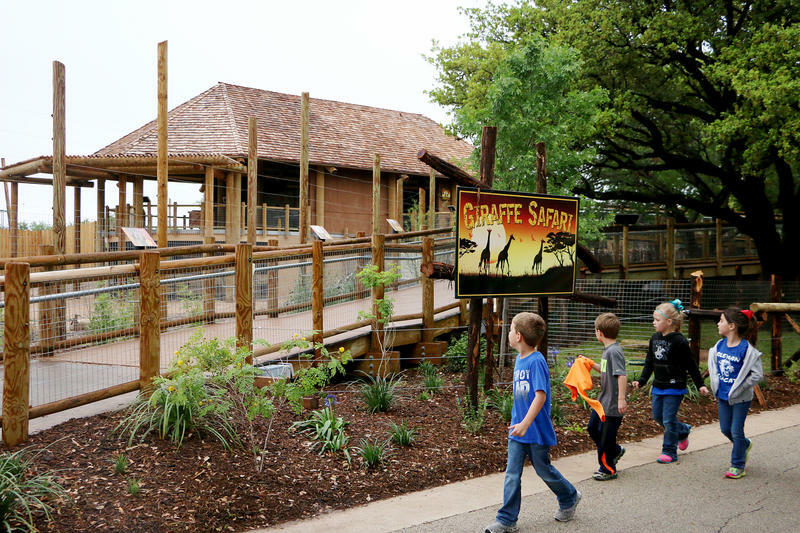 The new 3.8 million Giraffe Safari exhibit opens Saturday, which doubles the space of the giraffes’ old habitat. It’ll also change the way visitors interact with the zoo’s popular residents. Some say the place is like a magical forest, others call it refuge for tie-dye addicts and one person likens it to a real life Candy Land. Play Faire Park leaves a unique impression on every visitor. Established in 1947, the park is well-used and that’s just how the owner prefers it. 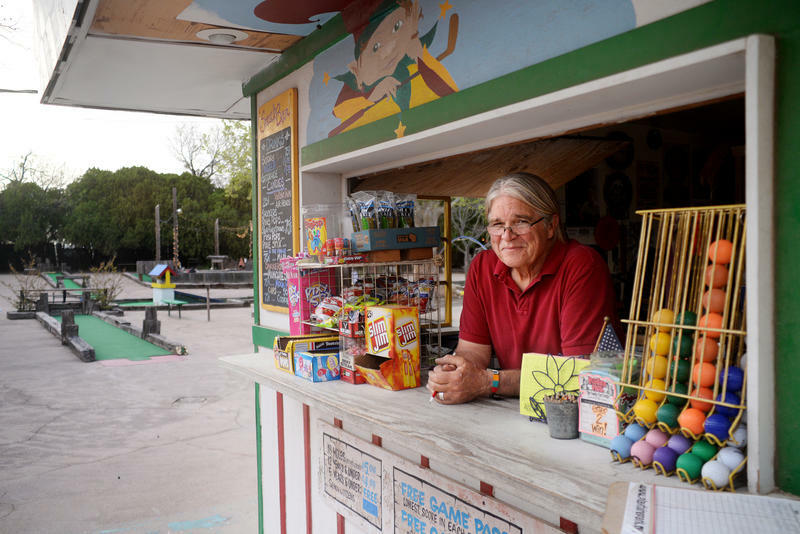 “I like old things, keeping them going, things that I think are good and real,” said owner Chris England. 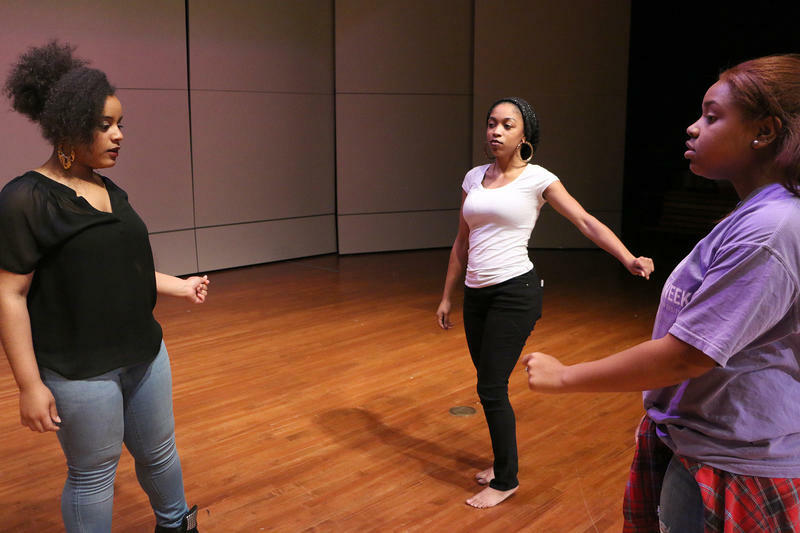 Khamisie Green understands that issues surrounding race can sometimes be uncomfortable- and his play titled, “Testify” is going to cause a lot of discomfort for the audience. Green is the president of the Black Students Association at Abilene Christian University. He wrote the play for this year’s Black History Production, which will be performed at 7 p.m. March 4 at the Paramount Theatre. Texas is recovering from one of the worst droughts in state history thanks to record rainfall last year. But the impact of sustained drought doesn’t just affect water levels. 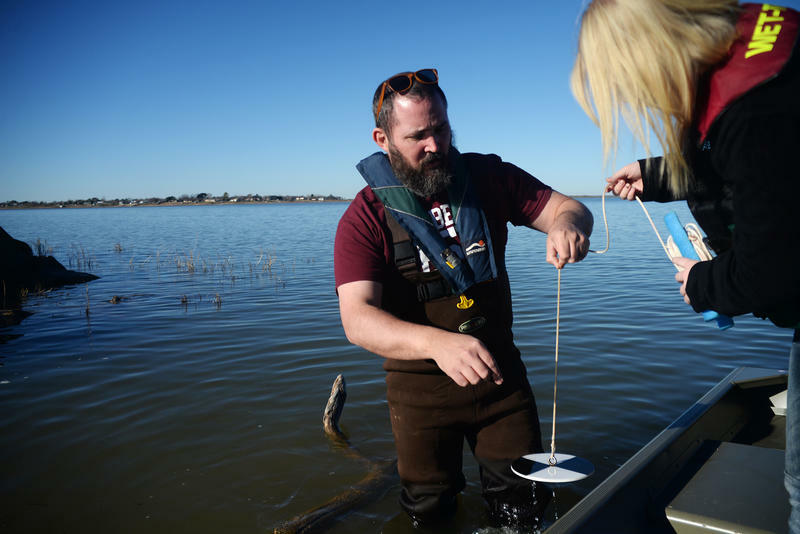 One biologist in Abilene is investigating how changes in climate affect the ecosystem of reservoirs in Central West Texas. Clack Middle School students are learning to celebrate diversity through art. 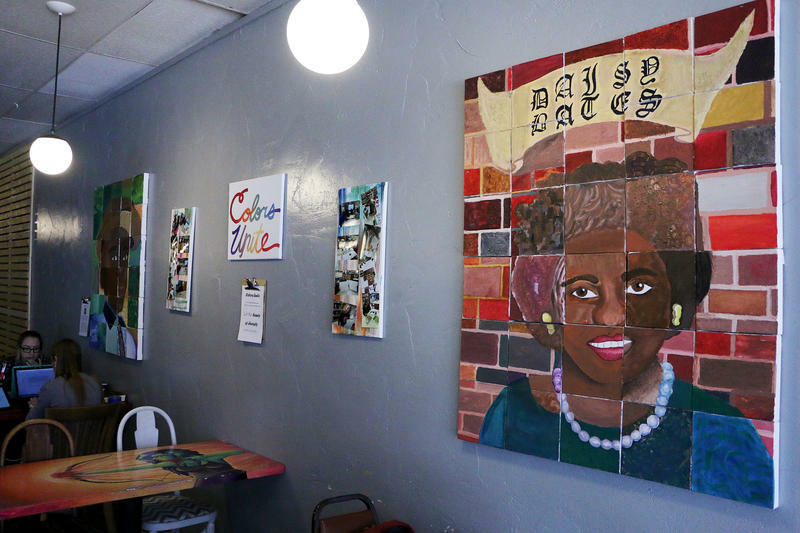 Pre-AP Art students spent over a month creating the “Colors Unite” Black History Month exhibit, designed to celebrate diversity and lesser-known individuals who contributed to the Civil Rights movement. Clack art teacher, Jaclyn Burch, came up with the idea. “I wanted them to see that art could take them places, I wanted to show them that art can make a difference,” Burch said. When you think about aging, what issues that come to mind? If home health care quality, social security stability or a complex Medicare system is among your concerns then you’re not alone. About 4.6 million Texas seniors age 60 and older often deal with similar problems and have few resources to turn to for help. 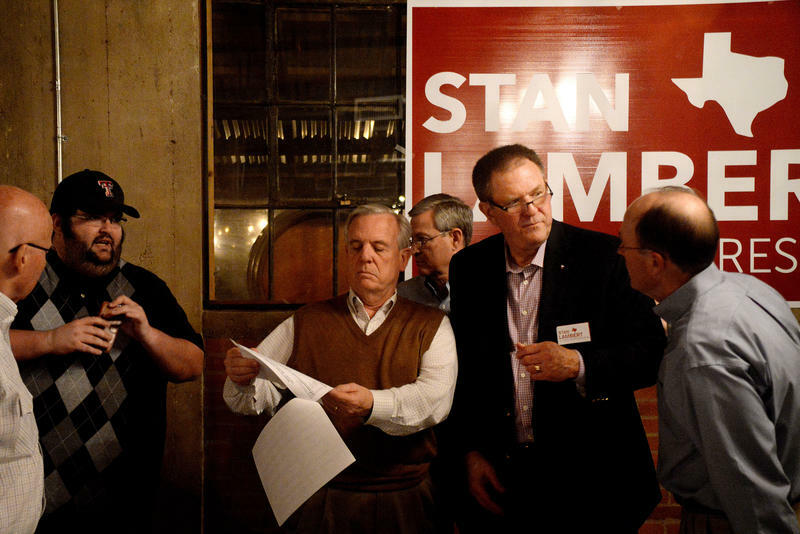 That’s where the Texas Silver-Haired Legislature comes into the picture. Ninety-one members represent 28 districts in the state. 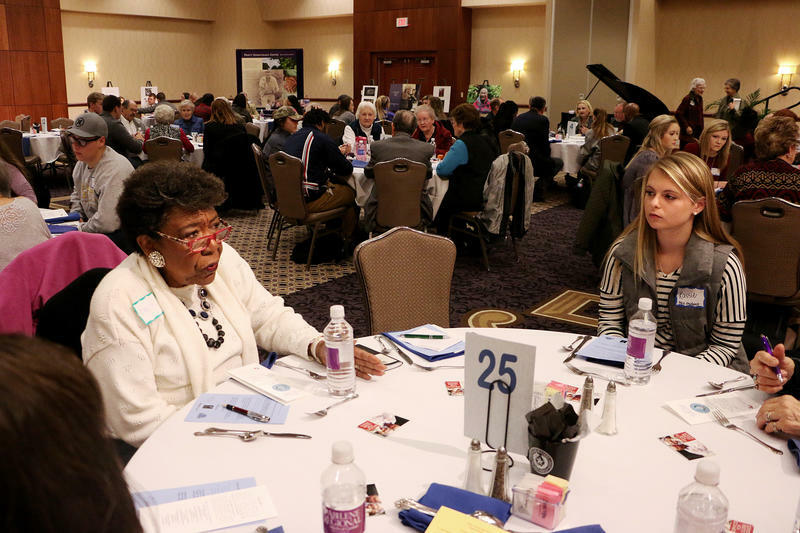 They gather with constituents at town hall meetings to identify and discuss current issues faced by an aging population. Jade Ford dipped a cup into a plastic bin, scooped out a portion of dehydrated vegetables, then poured them into a plastic bag while peers surrounding her did the same. 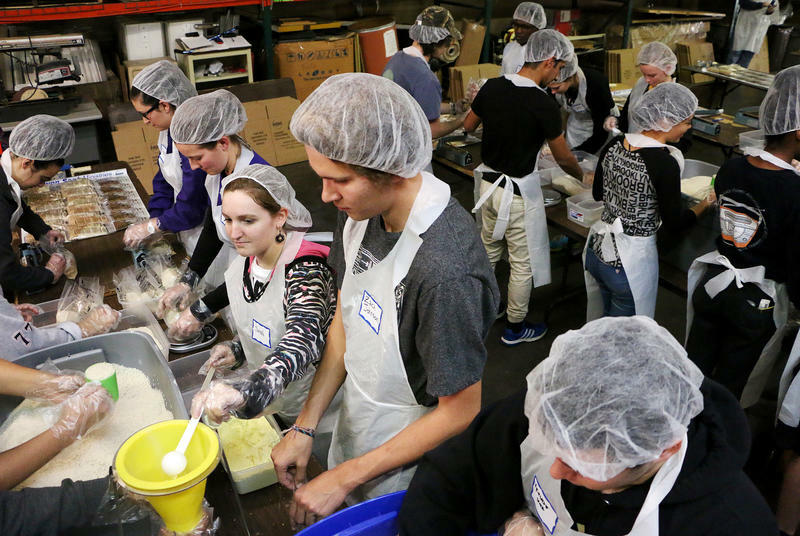 She was among 100 Abilene Christian University students volunteering in an assembly line at the Global Samaritan warehouse on Wednesday, January 25, 2016. They measured out components of a dehydrated, fortified casserole meal that will be shipped to refugees in the Middle East.